As Microsoft Excel experts, we provide professional training, data analysis, and business reporting – so you can save time and money. Simple. Let Us AM 18 Drive Innovation and Efficiency For Your SMB Or Enterprise. Successful teams are informed teams. 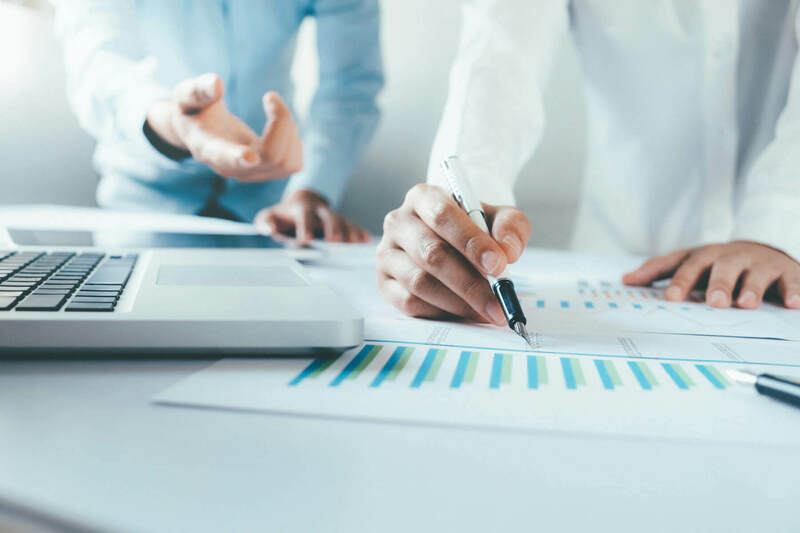 Through analysis and automation, we can work together to identify gaps in your current data, fostering your productivity, growth, and overall customer satisfaction. We are Microsoft Excel experts, we’re also experts in data analysis, spreadsheet automation, VBA, reporting, KPI measures, and Pivot Tables & Charts required to deliver multiple operational efficiencies. We even specialise in business analysis support functions, see Our Services for more information. We adapt to you, and work with both local and international clients across every industry and sector—specialising in Airline, Hospitality, Retail, and any industry where exemplary customer service is the expectation. 1. Please email [email protected] or call 01296 532618 to discuss or click on the “Request Consultation” button below. 2. After contacting us, we will define the project – and you will receive your quotes. 3. We will deliver within agreed timescales and refine until you’re satisfied. We will tailor your data plan of action to meet your specific needs. We take the data points you already have, and leverage them to deliver exciting new, visualised insights. Every single business and data analysis and report we deliver is tailored to achieve your business outcomes. We can take everyday information such as your customer feedback data, to make recommendations on how and where you can improve your data collection, and performance. Whether you are a SMB located right here in Aylesbury, Buckinghamshire, or a major enterprise located halfway across the globe—we will provide you with the same high standards of service. We take pride in all we do. We have worked with a Global Hospitality Company to review their existing customer feedback data. After comprehensively analysing and investigating, we made recommendations on where and how to optimise data collection. This helped measure performance on what mattered to the Customer and ultimately improve the Customer Experience. Multiple spreadsheets with PivotTables, Pivot Charts and summaries were produced to provide in-depth insights. We conducted business analysis tasks such as gathering requirements, producing Wireframes, creating user stories and functional specification documents for a marketing company to launch an employee benefits platform aimed at FTSE 100 companies and small businesses. We visualise your data and connect data points in powerful new ways designed to help you streamline, optimise and elevate the Customer Journey. We produce Excel spreadsheets with PivotTables and Charts to deliver comprehensive data analysis. These insights can be used to improve both your internal and external Customer Experience. Our innovative business reporting consultancy services save you time, money and give you the competitive edge. Gain a competitive edge by leveraging data to achieve powerful new business insights. Analysis and data reporting can identify these untapped opportunities, refining your edge in the industry. Request a consultation today!